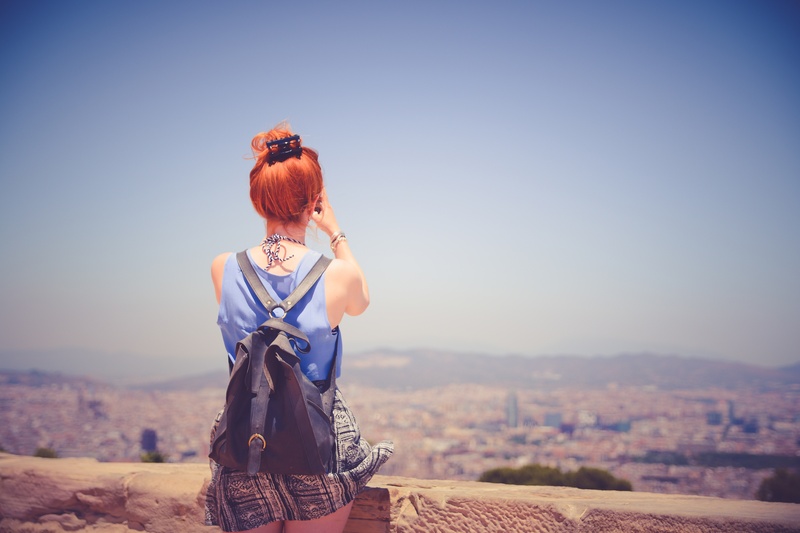 Traveling solo has grown in popularity – especially among women. If you are planning a solo trip in the near future, there are many good travel sites that offer tips for traveling solo. Traveling solo doesn’t have to be daunting, especially if you take the time to research your destination, plan your trip, and take the advice of those who have successfully traveled solo themselves. Book your first night accommodation in advance. Stay in touch with home. Dress appropriately for the area and keep jewelry to a minimum. Trust your gut. If something doesn’t feel right, walk away. Keep a dummy wallet with a little bit of cash and cancelled credit cards. Keep your valuables on you while you are in transit. Give a family member or friend a copy of your itinerary. Janice, Kristin, and Kate are proof that traveling alone can be adventurous, fulfilling … and safe. They offer excellent advice, based on their own experiences, for women traveling alone. Many of the tips they recommend are shared – don’t walk alone at night, keep backup copies of your documents – and stay in touch with friends and family. A good way to stay in touch is to create a “check-in” schedule – when and where you will check in with your designated contact. That way, they know you are safe and where you are. Because staying in touch is so important, having connectivity wherever you are is vital. We recommend using a global SIM card. It is safe, secure, and reliable and allows you to make calls for a fraction of the cost of most network providers. 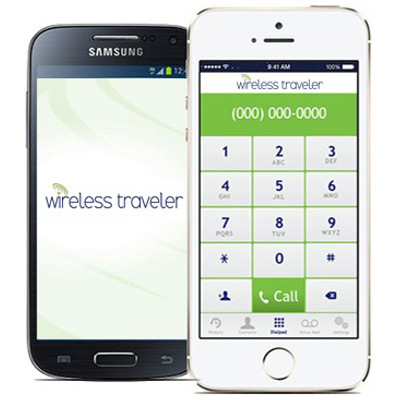 You can also download our Wireless Traveler app onto your smartphone (free from iTunes or Google Play). Have your family and friends install it as well and you can talk for free. WiFi in hostels, hotels, or coffee shops is often unsecured. We recommend traveling with a secure pocket WiFi hotspot. Our hotspot is small and lightweight and supports up to 5 devices. If you only want to text, get our new Chat SIM with unlimited texting and WiFi calling for $25.00. If you are considering a solo trip, follow the advice of these three experienced travelers, stay connected, and you’ll have the time of your life.